Great cities develop great trail systems. 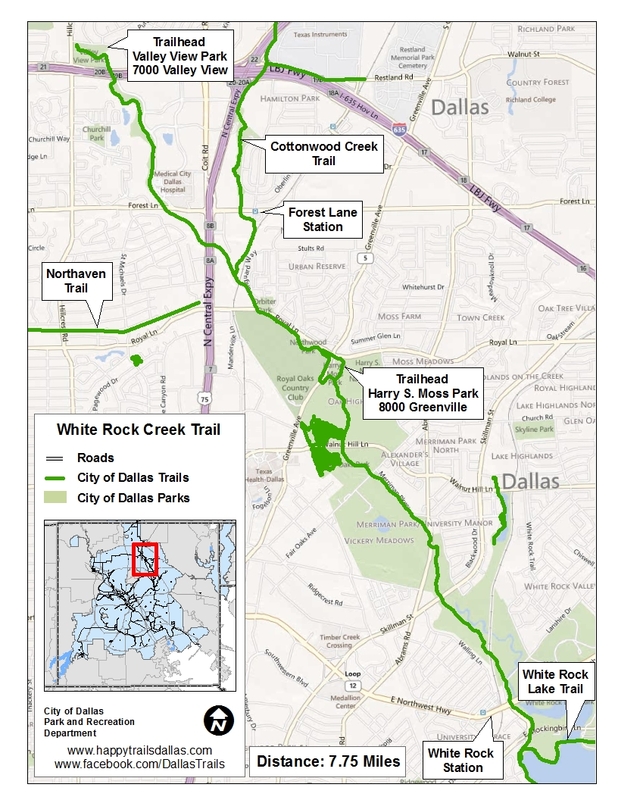 Dallas understands that linking communities with trails and greenways is a critical piece of the urban puzzle. 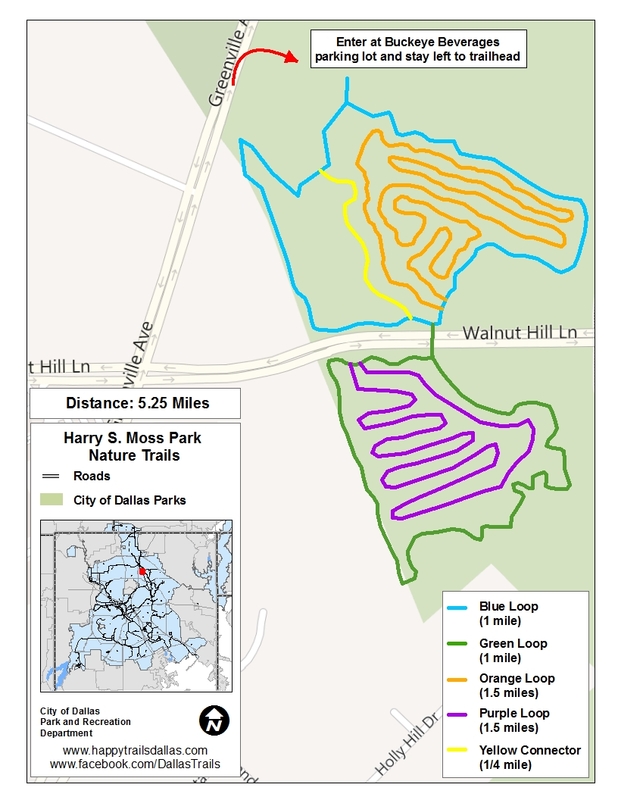 Dallas’ award-winning trail plan includes over 125 miles of the most beautiful and diverse urban hike and bike trails in the country. 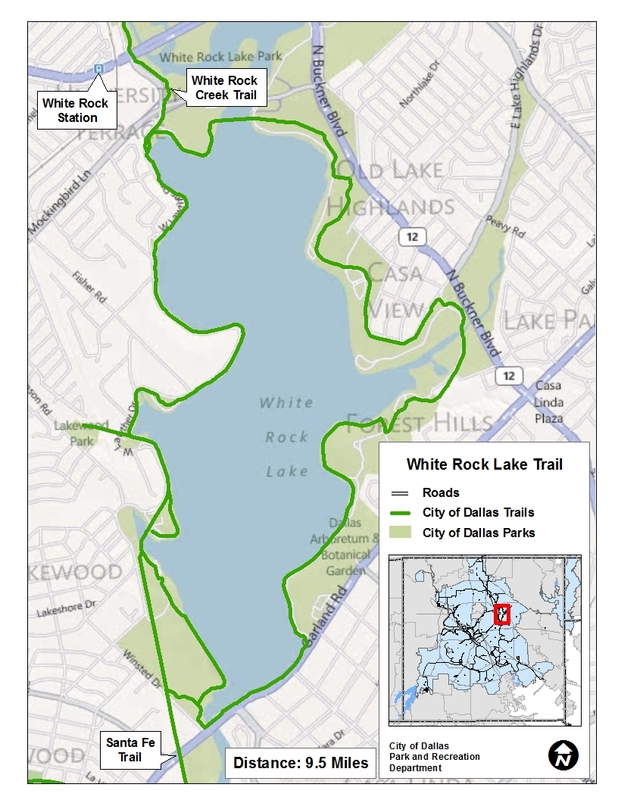 Located throughout the city, these trails connect communities, provide alternative transportation corridors, and have become an essential recreational amenity for Dallas citizens. Inflate your tires, put your helmet on, and pull on your gloves. 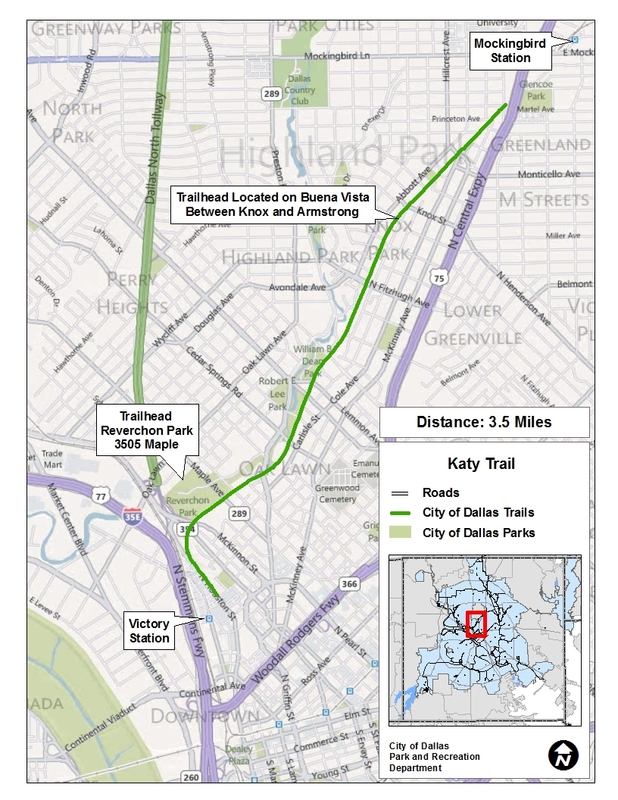 It’s time to check out these 5 outstanding trails in the heart of Big D.
East Dallas offers a wealth of historic homes that will give you extreme pride of ownership and the chance to personally experience a part of Texas’ rich history. Historic homes in East Dallas make this city unique and one of the best cities to live in. However, buying a historic home comes with its own quirks and nuances. Before you go looking for a historic home, it’s best to be informed about what to watch out for and what you can expect. Here are 6 things you should do when shopping for a historic home. Learn about historic homes and historic homeownership. You will want to know about each potential home’s story and what makes it special. Learn about the neighborhood, the property’s architectural details, its early owners, timelines and other significant information. This will help you decide if the home and neighborhood are right for you. Keep in mind that historic districts and historic structures are covered by special regulations to ensure their preservation. These have to be balanced by the need to have updated fixtures and systems for your comfort, sanitation, and safety. Additionally, look into incentives offered by the government to help owners of historic homes offset some of the costs for preservation. Older homes are typically surrounded by decades – sometimes centuries – old trees. And this means more yard maintenance work. Older trees have more mature branches that could lead to overhangs. The Dallas city code states that property owners are responsible for the maintenance and care of trees that are overhanging a street or a public right of way. The trees should be regularly pruned to avoid obstructing street lamps or the view at an intersection. More trees also mean more shed leaves in the yard, resulting in more raking and composting work. The very nature of historic homes might prove a challenge if you’re a perfectionist. Historic homes’ main attractions are their unique character and charm. But the fact that they’ve been around for decades can only mean they’ve seen plenty of wear and tear. Hardwood floors shift and turn wobbly, plumbing pipes rust, and furnaces get leaky. Be aware of these issues from the onset and be prepared to deal with them. Moreover, older homes that have not seen major updating can present safety hazards. Before 1978, most homes were painted with lead-based paint. It’s not unusual to find the original painted surfaces still intact under newer layers of paint, posing a health hazard, especially to children. Older plumbing and electrical systems are often non-compliant to current standards and may present safety and health hazards. Given the potential hazards and maintenance problems of historic homes, it’s best to look for and vet inspectors who specialize in Dallas historic homes right at the start of your search. These professionals do more than just assess a property’s condition. They are also knowledgeable about historic architectural details and their preservation, as well as the regulations and ordinances that govern the preservation of historic homes. Ask your Realtor in Dallas for a list of qualified local inspectors and research on your own as well. Click here for a place to start. What you can’t see is as important as what you can see. Historic homes that have been spruced up and updated with new roofing, finishes or fixtures can be misleading. Underneath the bright and shiny surface could be rotting pipes, invasive tree roots, windows that have been permanently shuttered, lead-painted surfaces, and other age-related issues. It’s important to remember that what you see may not be telling you the entire story. Review the Seller’s Disclosure Notice carefully and have a qualified professional inspector – or two – conduct a thorough assessment of the property, including all systems and hidden components. The only way to avoid problems down the road and to fully enjoy your beautiful historic home is to anticipate potential problems and resolve them before you proceed with the purchase. With so much information available online today, sellers and buyers need to know about the accuracy and limitations of what they see and read: Some information is good, and some information is bad. I recently prepared a detailed Comparative Market Analysis (CMA) for our North Texas home. Curious to determine how the results of my CMA compared with Zillow’s market value prediction, I followed Zillow’s process for getting a “Private Estimate” available only to me as the homeowner. The result? A 19% difference between my CMA value and Zillow’s “Private Estimate.” Here are five things I learned about Zillow and its market valuation process. Customization based on unique market factors is crucial in estimating the market value/price of a home. Each metro area has unique factors that influence housing prices. The same can be said for communities and neighborhoods within each metro area. Buyers select neighborhoods and communities based on their individual needs and desires. While Facebook and Google may be able to predict when people will get married or buy a house, Zillow’s software cannot adjust Zestimates since it cannot know the detailed differences between buyers, sellers, neighborhoods, and communities across the United States. Consequently, unique market factors are not considered in Zestimates. Take, for example, pools. I estimate up to 50% of the homes in my subdivision have pools. Homes with pools typically, but not always, command a higher price in the Dallas market, suggesting that homes without pools should be viewed differently than those with pools. Unfortunately, the data Zillow uses in its Zestimates is not adequate, complete, or accurate. Physical attributes – pools, pergolas, outdoor kitchens, number of garage spaces, number and quality of upgrades, age and quality of finishes, the age of roofing materials, and the type of windows can affect the market value of a property. Non-physical attributes such as location, schools, and inventory also influence market values, but none are considered in the development of Zestimates. Tax assessments – Many Texas homeowners contest their tax appraisals each year to keep their property taxes as low as possible. Annual tax “appraisals” that are not developed from detailed investigations are not even “windshield” appraisals. The appraised value of a property on the tax rolls is somewhat irrelevant and is typically not discussed in residential real estate negotiations. Prior and current transactions – Zillow says “Zestimate accuracy is computed by comparing the final sale price to the Zestimate on or before the sale date.” Zillow has no access to details related to the negotiations or sale of properties in Texas. Maybe a buyer got a seller to include $10,000 in flooring replacement or other improvements in the final price. This type of information is not public knowledge so a simple comparison of list prices, sold prices, and Zestimates is not reliable. Realtors investigate and often contact each other about past transactions to ensure they learn as much about prior sales as possible. Zillow’s selection of Comparable Sold Properties can be misleading if the public doesn’t realize how Zestimates differ from CMAs and appraisals. Four of the seven comparable properties chosen by Zillow’s software would not be considered appropriate for use in a CMA or appraisal. Eighteen homes sold within my popular subdivision in the past six months, providing many options for the selection of comparable properties within a half-mile radius of my home. Zillow selected a home in Dallas more than one mile from my home. My home is a three bedroom, two and one-half bath, 2,217 square foot house on a 22,450 square foot lot with 20’ and 30’ setbacks. Of the seven comparable properties chosen by Zillow, two were two-bedroom, three-bath, zero lot line homes in a nearby subdivision on 5,000 and 6,700 square foot lots. My house was built in 1980 on a public street. One of Zillow’s comparable properties was a home built in 2002 in a gated subdivision with private streets adjacent to my subdivision. Zillow adjusts prices on its comparable sold properties for 1) number of bedrooms, 2) number of bathrooms, and 3) square footage. No adjustments were made by Zillow for things like the pools that are so popular in my neighborhood. Adjusting for square footage on top of adjusting for numbers of bedrooms and bathrooms can distort the pricing. as can a failure to account for a three-car garage versus a two-car garage. Zillow’s website includes a page devoted to reducing exclusive and uninformed reliance on its Zestimates. Zillow updates its assessment of the data coverage and Zestimate accuracy daily. Zillow currently rates its Dallas/Fort Worth accuracy as fair, with Dallas/Fort Worth Zestimates being more than 20% off on more than 20% of the local transactions it can track. Putting that into context, for every 100 Zestimates for homes valued around $500,000, approximately twenty of those Zestimates are at least $100,000 off.